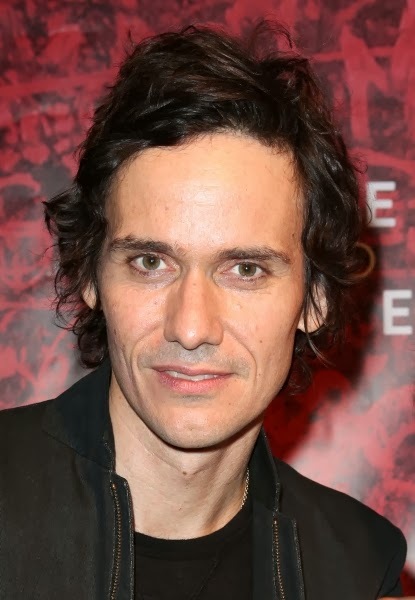 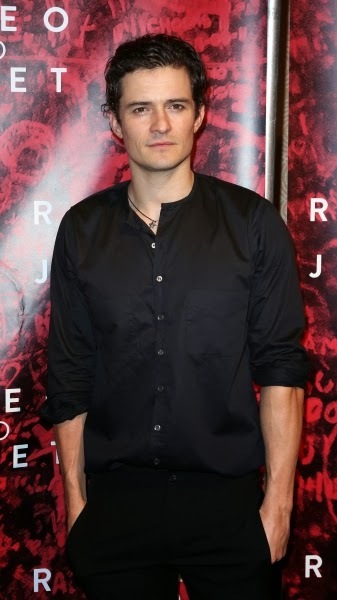 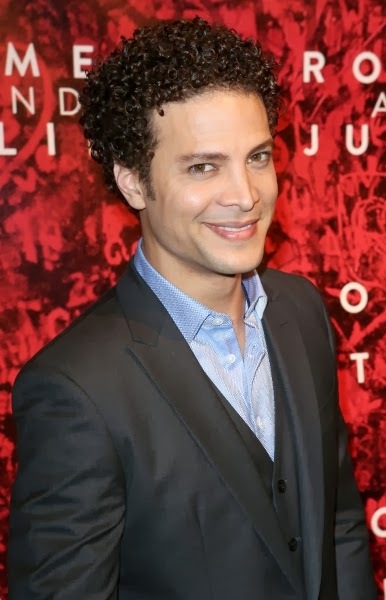 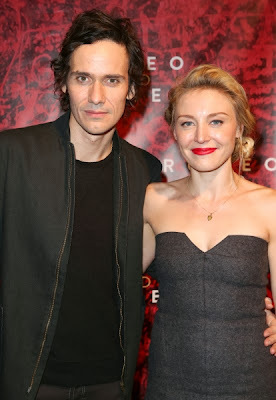 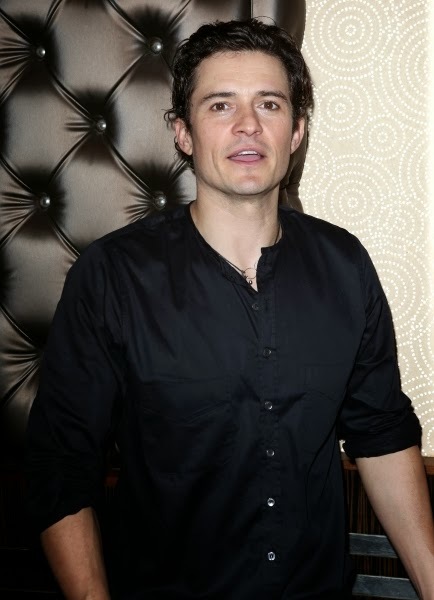 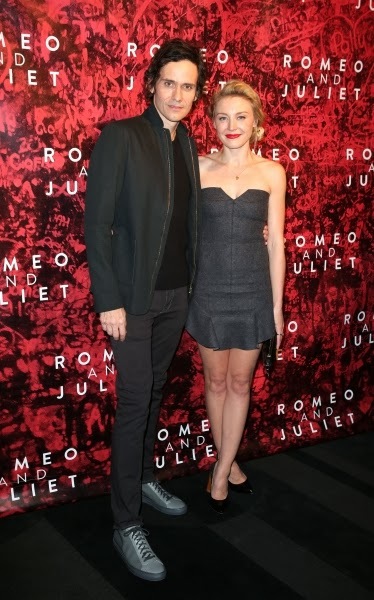 The Christian Camargo Blog: Photo Coverage: Inside ROMEO AND JULIET's Opening Night After Party Celebration! 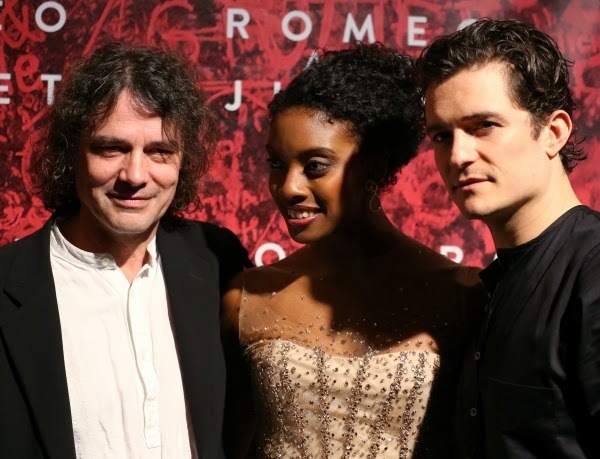 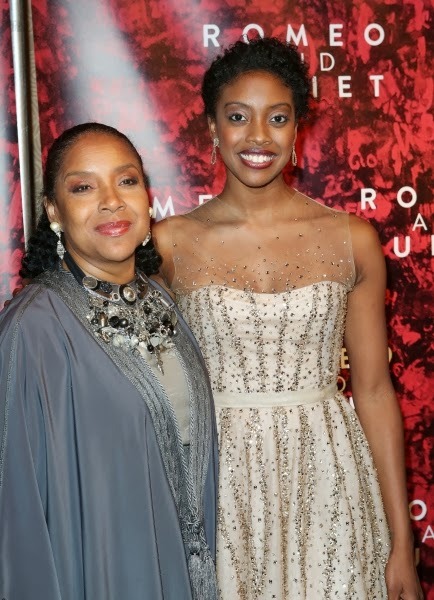 Photo Coverage: Inside ROMEO AND JULIET's Opening Night After Party Celebration! 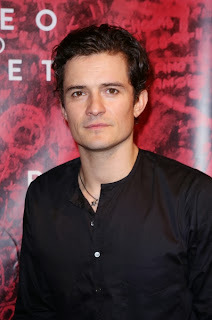 The new Broadway production of Shakespeare's timeless love story Romeo and Juliet starring international film star Orlando Bloom, making his Broadway debut opposite two-time Tony Award nominee Condola Rashad, officially opened last, Thursday, September 19, 2013 at the Richard Rodgers Theatre. 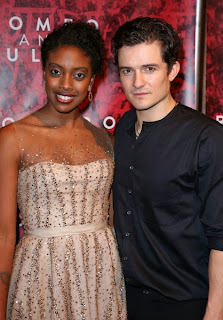 Check out photos below from the after party celebration! 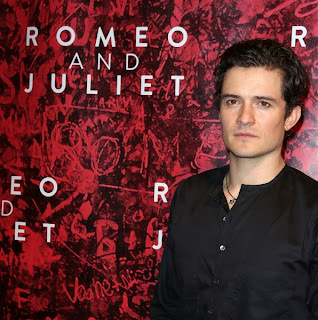 While Romeo and Juliet is the most famous love story of all time, this production - directed by five-time Tony Award nominee David Leveaux - marks the first time in 36 years that the play has been produced for Broadway. 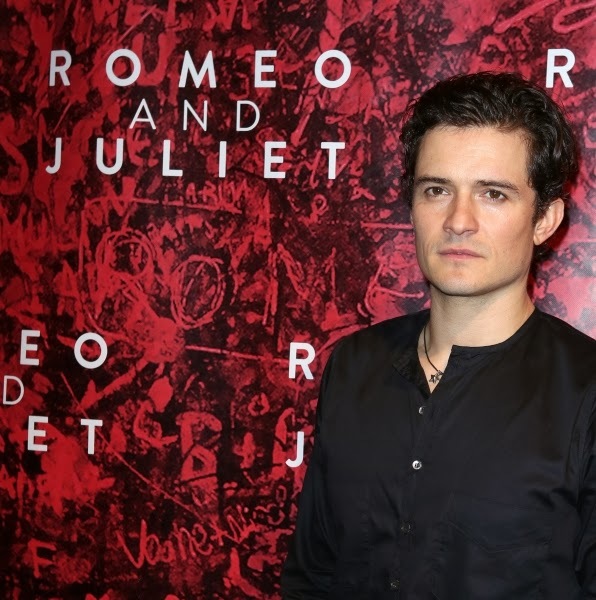 This version of the classic tale retains Shakespeare's original language but has a modern setting in which members of the Montague family are white, and the Capulet family are black. 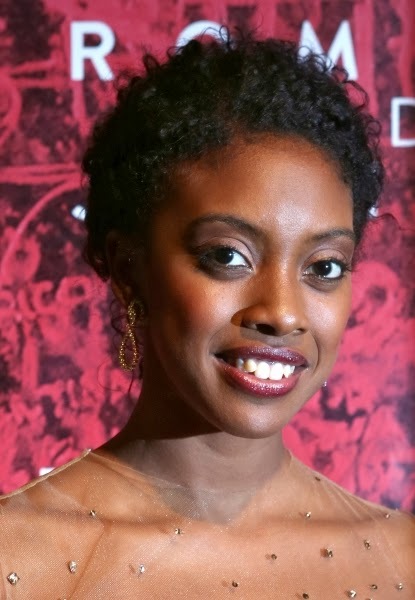 The creative team includes scenic designer Jesse Poleshuck, costume designer Fabio Toblini, lighting designer David Weiner, sound designer David Van Tieghem, and hair designer David BrIan Brown.